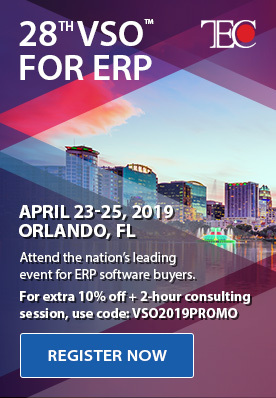 Receive valuable tips and learn about resources to help get your Microsoft Dynamics year-end processes done quickly & painlessly. Conducted by the TrinSoft Dynamics Consulting Team. 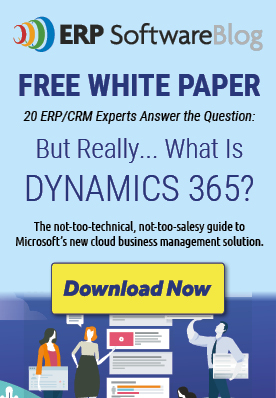 Microsoft Dynamics GP 2010 New Features, System Requirements, and Blog Posts You Can’t Miss!